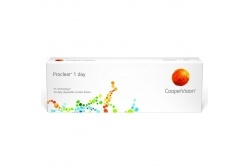 OH70 Contact Lenses 1 day is a daily replacement lens by Cooper Visión laboratories. 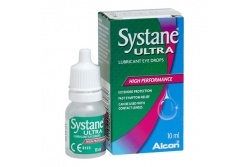 Exceptional comfort during the whole day thanks to its absorbent molecules, biocompatible with the human body. The lens restrains water and it has a minor superficial evaporation. Thus, the lenses are kept clean and working properly. They also keep moisturized, avoiding dryness. 30 lenses per pack.